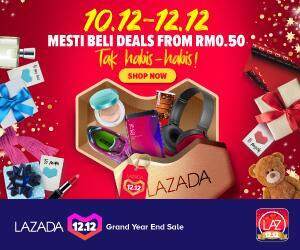 Get ready for New Year’s Eve party with the Malaysia’s #1 English radio station, hitz fm Sarawak. Held on 31st December 2015 (Thursday) at Alfresco, Kuching from 6pm onwards, admission to the hitz NYE Block Party is free. Those attending the event will get to party with the hitz fm announcers including Kiyoshi and Veronica as they entertain the crowd with their funny antics and shower listeners with gifts. The first one hundred hitz listeners will be treated with free food and drinks at the event. Local famous rapper Jin Hackman who came under the spotlight after his catchy video Jin Hackman 2014 Malaysian Rap Up became popular is also set to perform at the hitz NYE Block Party. You definitely do not want to miss him performing the Banana song. Also, catch the soulful singer-songwriter Meliha Faisal who will be strumming the guitar and amaze you with her amazing voice. The party will end with H3 a well-known DJ/producer in the Malaysians Electro and Dubstep Scene, H3 has played alongside an array of international DJ acts in many local and international events. In addition to these LIVE performances at the upcoming hitz NYE Block Party, the finalist of #hitzoke on Instagram will battle it out at the hitz NYE Block Party and the winner will walk away with a Iphone 6 plus. Not forgetting, there will be a special guest appearance that night. 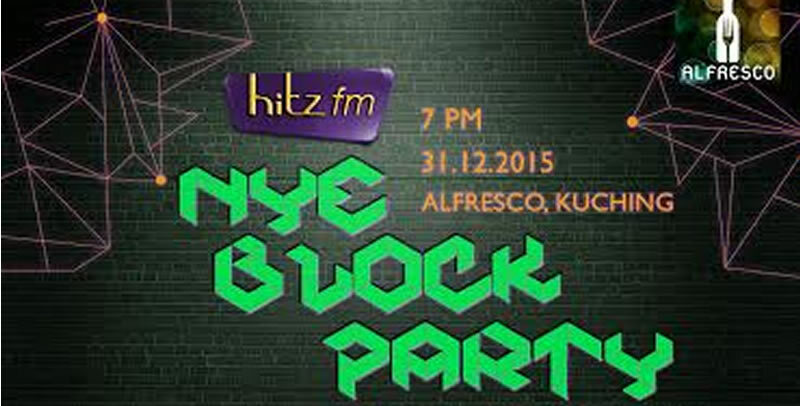 So, be sure to join the hitz NYE Block Party on 31st December 2015 (Thursday) at Alfresco, Kuching from 7pm onwards. Tune in hitz Sarawak and follow hitz Instagram or fbsarawak.hitz.fm for more info.